Imagine you went on a date with a great guy. He was intelligent, kind, funny, and a joy to be around. Even better, he seemed to really like you, too! You have the proverbial butterflies and you can't wait to see him again as soon as you kiss and part ways. When you get home, you have the intense urge to text him, but you hesitate. Should you text him first? He hasn't contacted you yet, so texting him would seem desperate, right? You don't want to seem desperate, of course. Forget all of that. It's completely fine to text a guy first; in fact, it's often a great idea. 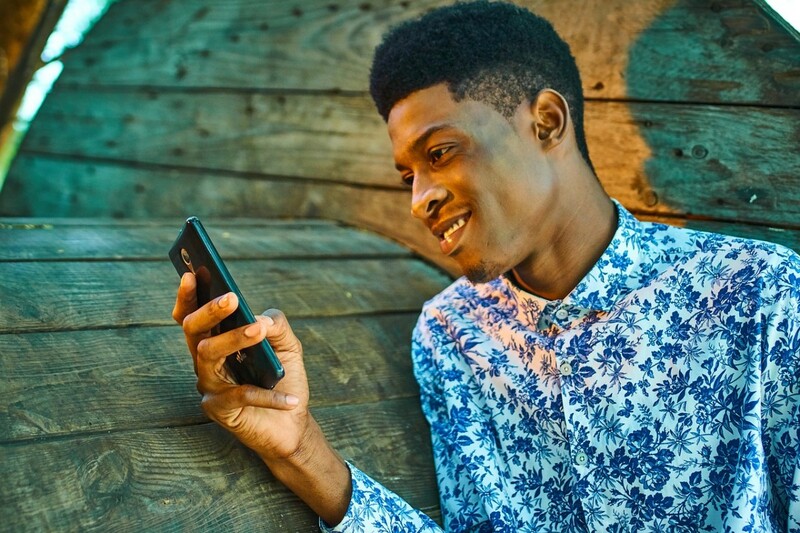 Eight reasons you can (and should) text a guy first. How to text him first without sounding desperate. When not to text him first. When (and when not) to message him first on social media. What is the "waiting game," and why is it a bad idea? Is sending the first text coming on too strong? He would probably be thrilled to hear from you first, especially if he's on the shy side. In spite of what you may have read online or heard from friends, texting a guy first can have a lot of benefits. 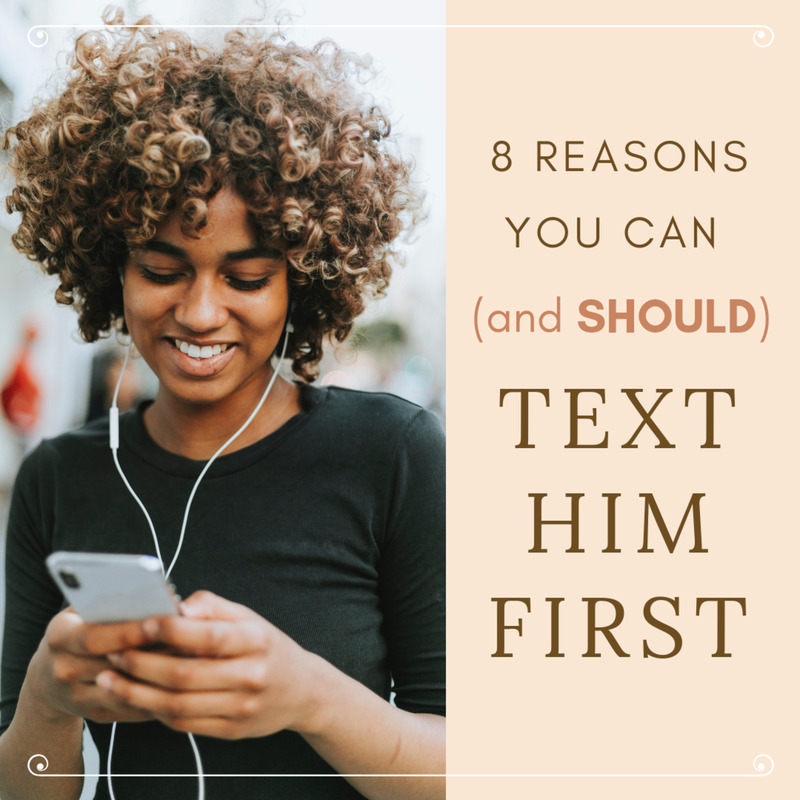 Here are the top eight reasons why you can—and perhaps even should—text him first. It will make honesty the policy right from the get-go. You will show courage and confidence. Your date may not be good at taking hints. He might be waiting for you to text him first. You'll take control instead of sitting idly by. You'll spend less time stressing and more time enjoying each other. Your interest in each other won't last forever. It can be a turn-on. Continue scrolling for in-depth discussions of the reasons above, and have your phone at the ready for that first text! After a date, there is nothing wrong with sending a guy a simple message like: "Hey, I just wanted to say that I had a good time tonight and I hope we can do it again." He probably feels the same way, and if he doesn't, then who cares? At least now you know. All your cards are on the table, and if he's a decent person, he will respond in kind by showing you all of his. Instead of playing a guessing game, you can take the first step to establish openness and honesty early on in the relationship. After all, if you start out by playing silly mind games, then don't be surprised if the games continue once you're past the dating stage. The things that you do when you're first getting to know each other can set the tone for the rest of your relationship. Want to demonstrate that you're different from other women right off the bat? Have some social courage, and don't be afraid to ask for what you want. This doesn't mean that you have to be pushy or weird, but it does mean that you have to be upfront. It means that you're not afraid to text him first if that's what the situation calls for. Lots of women seem to have the erroneous belief that men will be turned off by women who are obvious and upfront. This is not true in most cases. An open and vulnerable woman (or man, really) is hard to come by. If anything, your guy will probably be impressed. Years ago, a girl pretended that she didn't like me because she was afraid of rejection. She acted disinterested and even went so far as to be kind of cold towards me (or so it seemed to me). Since I was bad at taking hints, I totally missed all the signs that she was into me and wanted me to make a move. It was only weeks later, when she was honest with me about how she felt, that it even dawned on me that she was interested. Because she ignored me, I had thought that she actually disliked me! Some guys are just bad at taking hints, myself included. No matter how long you wait for them to contact you, they may never make a move because they simply think that you're not interested. Generally, I agree that a guy should text a girl first for practical reasons. It's what is socially accepted, and most women are just not willing to put themselves out there like that. More importantly, most women prefer to be led by the guys they date, not the other way around. However, not all guys got the memo on this one. For reasons of his own, your love interest may be waiting for you to text him first. It's possible that he doesn't want to bother you. Maybe he's been rejected by women in the past who accused him of being "creepy" merely for showing interest. 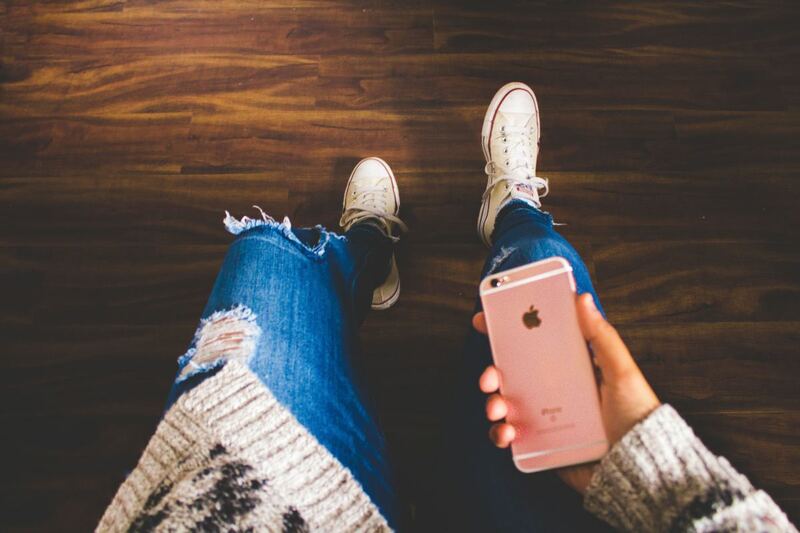 There are plenty of reasons why a great guy might be hesitant to text you first. Because it takes a certain amount of guts to show your interest upfront, many women avoid doing it. They avoid texting first, asking to spend more time together, and saying the first "I love you." 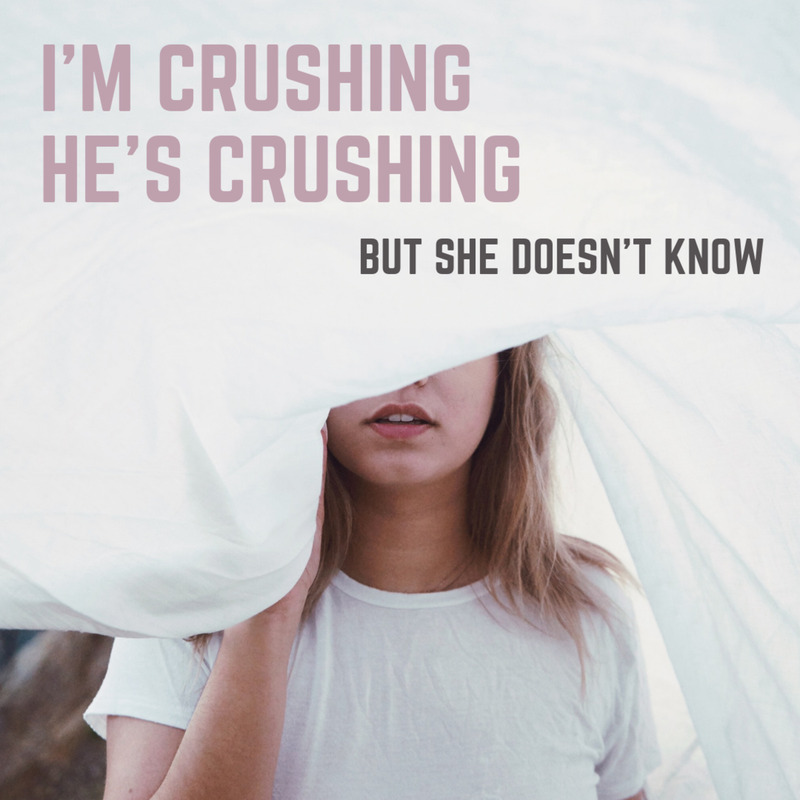 While this can work out just fine if you find a guy who has fewer social fears than you do, it means that you have given up much of the control over the progress of the relationship. You're sitting there waiting for things to happen instead of making them happen. If that's what you want, then great. But don't complain if your relationships go nowhere. When you get right down to it, someone has to contact someone eventually to get things going. Instead of "waiting at least three days" or, worse, sitting there and agonizing indefinitely about when this cool person will text you first, just break the ice already. Life is too short. It's a very unromantic thing to say, but it's true: Romantic interest in another person has a shelf life. If you delay acting on your budding feelings, things will cool down very quickly. If both of you are avoiding texting each other first out of a fear of vulnerability, eventually you'll start to forget all of the good feelings you felt when you saw each other. Your fond memories will become tepid, and both of you will start to question why you liked the other person in the first place. So strike while the iron is hot! Don't delay things so much. If he's taking too long to text you, then text him first and get things going. Believe it or not, many guys really like it when girls text first. 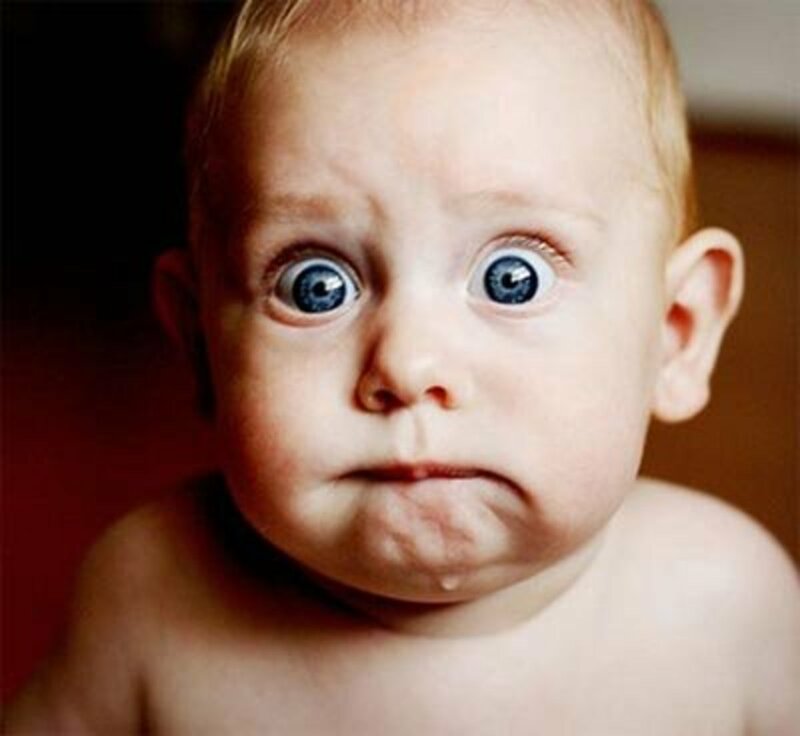 Being confident is a big turn-on, and sending the first text takes confidence! Unless you're sending slews of unanswered messages at a time, consistently sending the first text can actually be a big turn-on for guys. It shows that you're interested and you know what you want. Besides, for a shy guy, it can be really refreshing to have a girl send the first text. It takes a lot of pressure off of him and will instantly make him more comfortable with you. 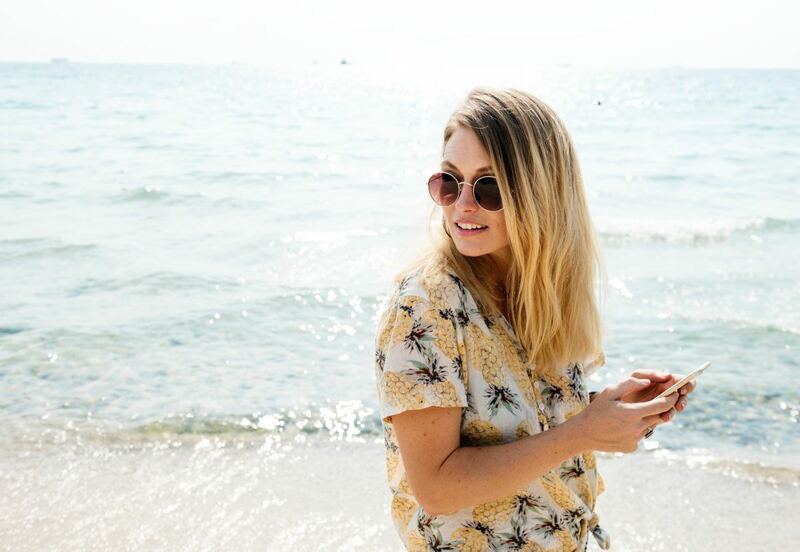 Are you willing to text a guy first? Depends on how attractive he is. Don't just say "Hi." This is a pretty lackluster way to start a conversation, and it's highly unlikely that it will get (or keep) his interest. Instead of texting him "hey," try to come up with an opener that will actually create the possibility of a good back-and-forth. Show him you have a life. Sending a subtle reminder that you've got a life (and an awesome one, at that) is never a bad idea. For example, send a picture from a concert you went to or a meal you think he'd like so that he knows you're thinking of him without just waiting around for him. Plus, this will open the door for you two to have a real dialogue. Use emojis sparingly. Using an emoji here and there can be cute, but be careful not to overload your texts with them. They'll take away from what you're saying and make you seem incapable of expressing yourself without them. Don't send a bunch of texts in a row. If you've already sent this guy a text (or two), resist the urge to send any more until you hear back. He might just be busy at work or with his friends, and picking up his phone to see 15 messages from you is not going to come off as sweet. Mind your grammar. Another thing that doesn't come off as cute? Texting like a tween. Avoid abbreviating words and overusing acronyms. In short, ditch texts like "C u l8r" and "R u free 2nite?" in favor of correct spelling and punctuation. Keep it brief(ish). There's no need to bombard your guy with a text essay right out of the gate. Keep it to a few lines, at most. In most situations, sending the first text is totally fine, but there are a few times you should avoid it. When you're drunk. Though it can be incredibly tempting to text your current cutie when you've been drinking, it usually isn't a very good idea. Sure, if you've been dating for a while and are in a committed relationship, it can come off as cute, but if you've only just started hanging out, it can lead to some pretty regrettable texts. When you're upset. If you're upset with your guy, it's a good idea to give yourself some time to cool off before reaching out. If you don't, you might say something you don't really mean. Besides, dealing with issues face-to-face, or at least over the phone, is usually a much better idea than doing so over text. The absence of intonation, pauses, and volume just make it too difficult to figure out what the other person is really trying to say. When you've already texted him. 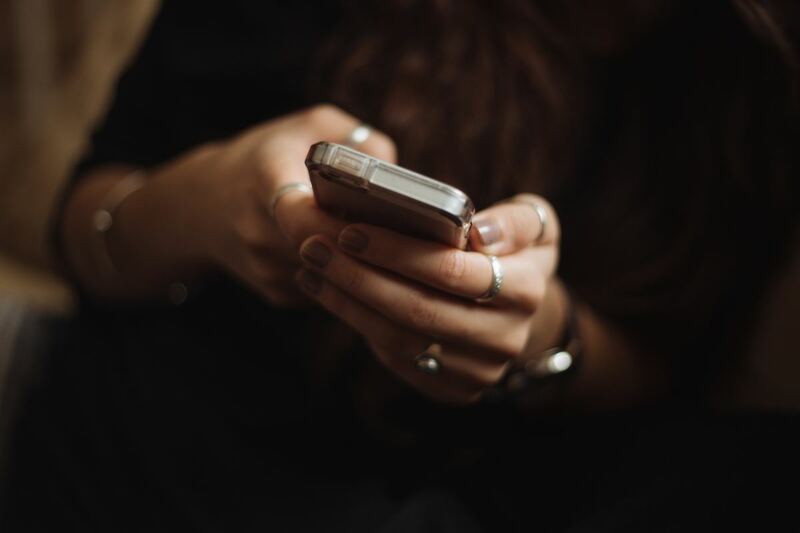 If you've already sent a couple of texts and had them go unanswered, do not text again, especially to check if he's gotten your other messages. This will come off as needy and annoying. Whether he's just too busy to respond right then or he's lost interest and decided to ghost you, sending message after message is sure to irritate him. When you know he's with friends. If you know he's hanging out with his buds, avoid texting him. 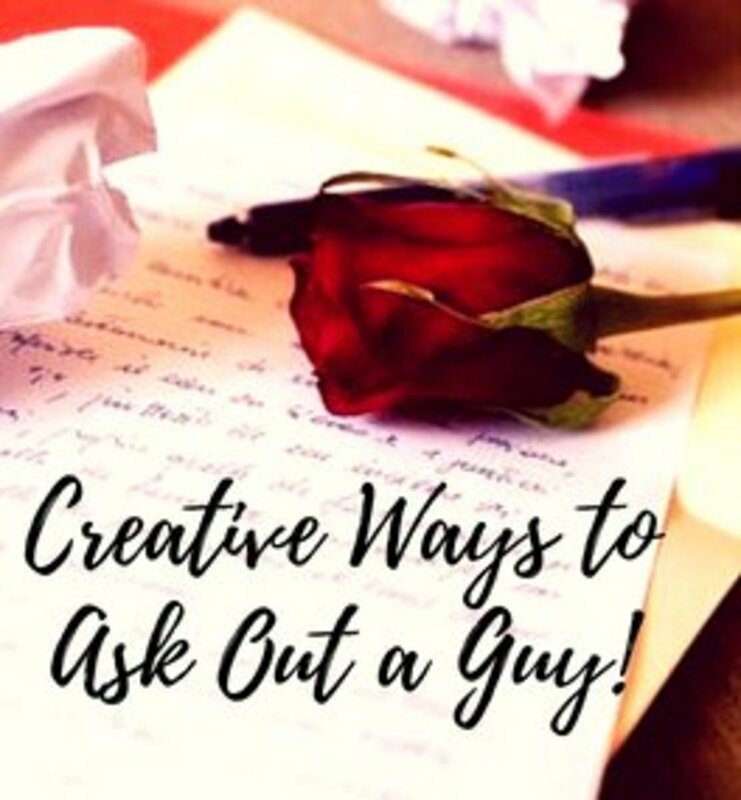 Give him the chance to engage with his friends without pressuring him to interact with you via text at the same time. If he likes you, he'll shoot you a text later, and not bothering him when you know he's busy will show him that you aren't needy. When he knows you're with friends. 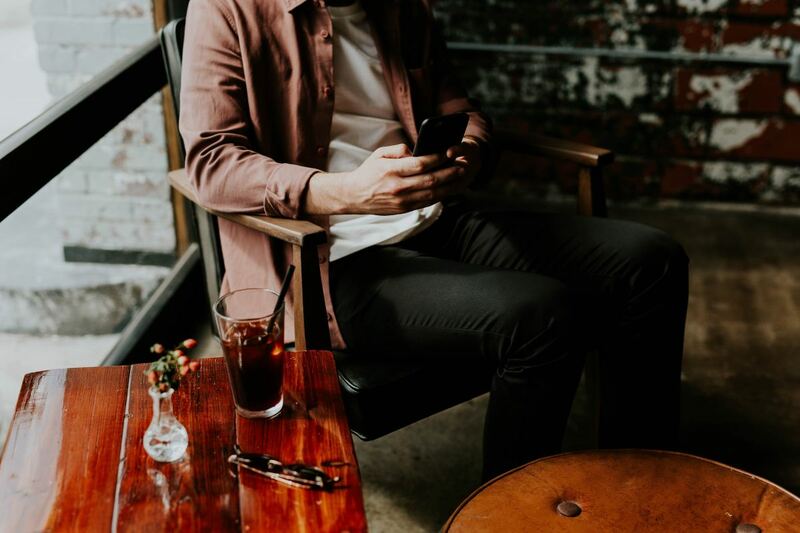 In the same vein, don't text him when he knows you're hanging out with friends (honestly, avoid doing this even if he doesn't know—just enjoy spending time with your pals!). This will show him that your life doesn't revolve around him. When you don't really have anything to say. While the occasional "hey" isn't a crime, it's generally a good idea to avoid texting him first if that's all you have to say. It does nothing to foster a conversation, and it won't make you stand out from the crowd. When your date only ended 5 minutes ago. While it's a sweet idea to send a follow-up text after a great date, it's good to give the guy a little breathing room first. Wait for an hour or so (or even until the next day) so that both of you can process the date. He might even text you in the interim! 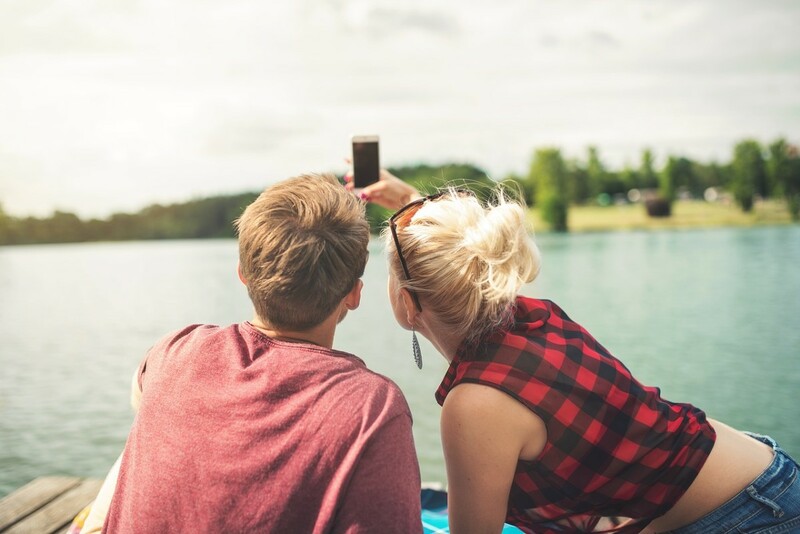 Most of the advice above applies to social media as well, but here are a few extra examples of when and when not to message him first via Instagram, Snapchat, or any other platform you two use. You haven't talked in a while and you want to see if he's free to hang. You already sent him a Snap and DM'd him on IG. He just posted a pic from somewhere you've been or would love to go. All you have to say is you want to be wherever he is. He asks for recommendations about what to read or watch next. You have nothing to recommend because you've been too busy peeping his accounts to do anything else. Common online (and in-person) advice encourages women to be kind of passive when it comes to the "texting game." It usually tells them to wait a few days or simply not text a guy until he texts first. Another bit of prevalent (and inane) advice recommends waiting before responding to texts. Just because he didn't text you back for a few hours doesn't mean you need to wait for the same amount of time before you respond. Well, guess what? The advice for guys is the same! 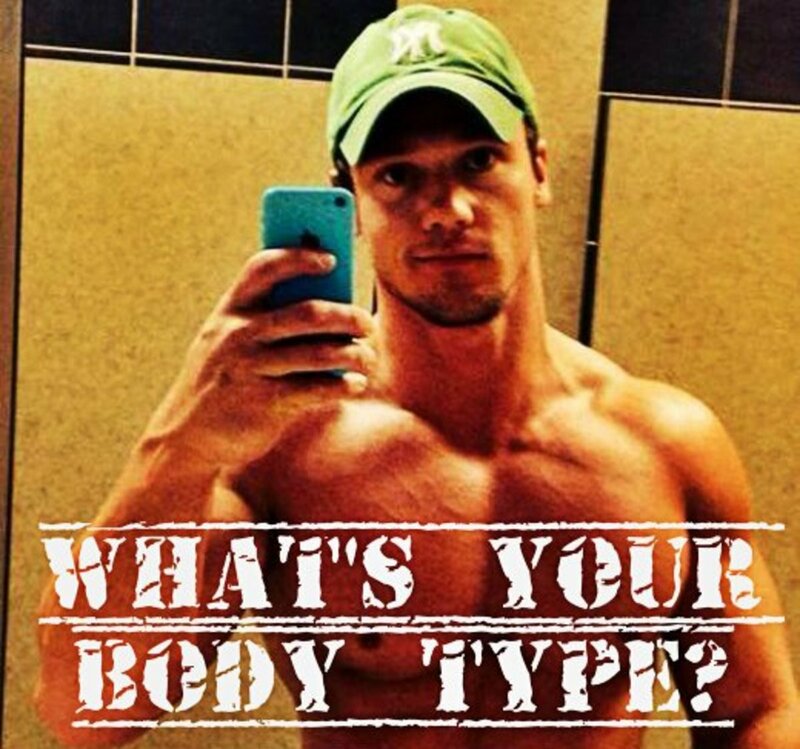 Go online and have a look around for dating advice geared toward males. Men are encouraged just as much as women to feign disinterest and wait until the other party "chases" them. Do you see why there might be a problem there? Her: Oh my gosh, I really like him, but I don't want to seem like I like him too much. It'll make me look bad, like I'm less of a prize. It'll make him think that other men aren't competing for my attention and that I'm desperate for him. This will make him not respect me. Let me just wait by the phone and pretend I'm only casually interested. Him: Hm, she seemed really interesting and I'm really attracted to her, but I don't want to seem like I'm one of those guys who doesn't have other girls lined up. Women like it when guys act aloof, right? Let me wait by the phone and see if she gets back to me first. And this is how two people who like each other hide their real feelings instead of being upfront. Why do people feel the intense need to hide these positive feelings, though? What's with the paranoia about seeming "too desperate"? One word: ego. A human being will use any excuse to protect his or her ego from social annihilation. You can rationalize it all you want, but at the end of the day, you are afraid of rejection. You don't want to look bad. You don't want to seem like you don't have other options. You don't want to build the other person up too much by admitting that you like them. You want the other person to view you in a certain light more than you want an honest connection. Now, is there such a thing as coming on too strong? Of course! There are legitimately creepy things that you can do to seem genuinely desperate—but texting a guy first is not one of them. All you're doing is sending a text message. It's not like you're climbing into his window in the middle of the night depositing rose petals all over his bed while he's sleeping. As long as you're not doing anything weird like that, there are plenty of great reasons why you should text him first. Get to know the difference between someone who frees up their time to talk to you and someone who only talks to you in their free time. Do I need to text him first now? Yes, do it now! Quit stalling! I wouldn't think texting would be a bother, since he can just answer when he wants, right? Probably you can just avoid calling him or showing up all of a sudden without texting him first to confirm a specific time. i usually text first, but the other day we had a very deep conversation about like and he said his biggest pet peeve was being bothered so he likes to keep to himself. i dont know what to do know. just keep texting first? I usually text first then he takes like 2 hours to text me back! So I’ll wait 5mins then text him back then the conversation usually a there. Or I’ll text back right away and still get the same results!! "Should you text him first? He hasn't contacted you yet, so texting him would seem desperate, right? You don't want to seem desperate, of course." Women will never be equal to men in the dating world until they stop worrying about what (men) think. If you can't "be yourself" you're with the wrong person! "Hey, I just wanted to say that I had a good time tonight and I hope we can do it again." - Perfect first text! The only other advice I give to people is don't become overly emotionally invested after a single date. Dating is much like an employer looking to fill a position. Until you have agreed to have an "exclusive relationship" with someone you should be keeping your options open by dating/interviewing (multiple candidates). One of the reasons why people are so hung up on terms like "ghosting", "benching", and "breadcrumbing" is because they emotionally invest in people too quickly. They're choosing to be a passenger instead of a driver. Too many people spend their time being/thinking like sellers and not buyers. Each of us has our mate selection process & "must haves" list. Last but not least an early rejection saves everyone time. Ultimately a rejection simply means: NEXT! Thankfully there are over (7 Billion) other people on earth.